Young adult men seem to be caught up in an identity crisis in today's culture. The limitless options of customizable existence and endless access to information has left them confused, unmotivated, and unfocused. They are trapped not only in vices and addiction but inside a greater destructive cycle: purposelessness. Likewise, young adult Christian men have very few sources they can trust that offer keen spiritual insight from a voice they can relate to in a format they can easily digest. 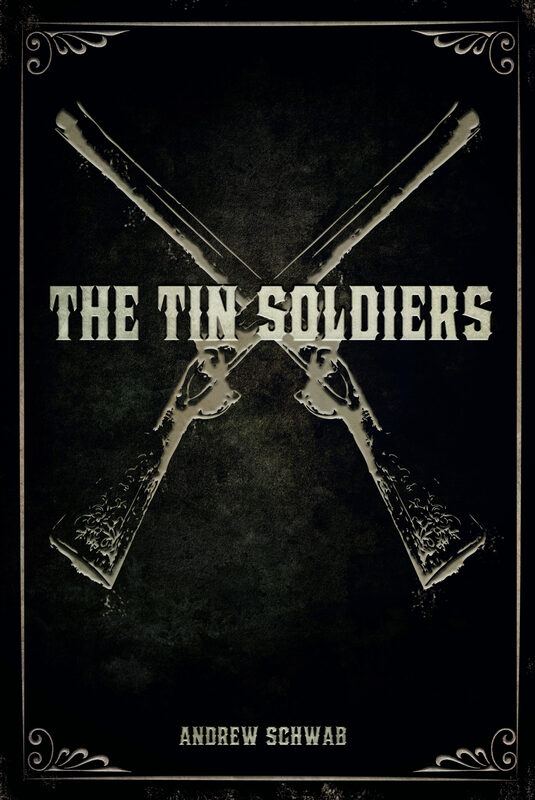 The Tin Soldiers is all three. But this is more than a devotional. This is daily spiritual formation for artists, youth pastors, speakers, students, and young family men. Each writing contains not only keen Biblical insight, but the author's patented humor, pop culture references, and engaging, personal storytelling. The focus of this project is to provide an equally compelling and spiritually edifying piece of work which will appeal not only to men who are serious about their faith, but those who exist on the fringes of church culture, with whom standard church voices and Christianese do not resonate. These are writings for young men with short attention spans, and who are looking for an alternative to the stale "men's books"--which are written by aging church voices with whom the emerging generations cannot relate. Style, Sarcasm, and wit deliver the message with double-edged clarity, as this will leave the reader equally challenged and entertained. This is a book for lost young men, and is a work that ladies can give to their significant others that they will actually read as well as enjoy. Otros ebooks de Andrew Schwab.